Oh my god guys breaking news! 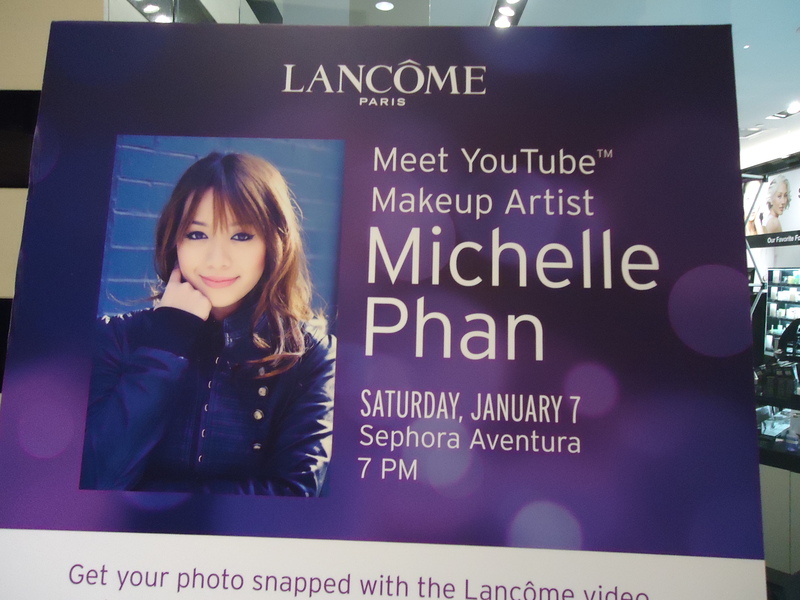 I met Michelle Phan today! 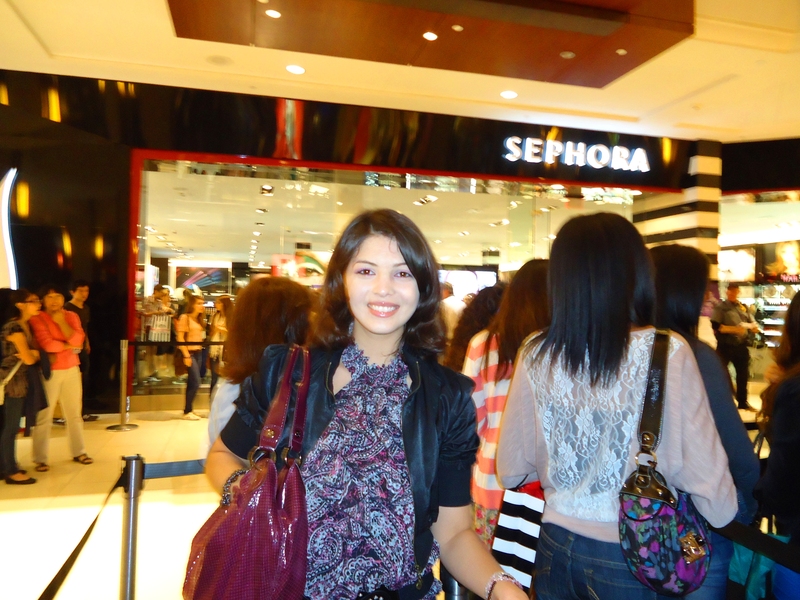 She was doing a meet and greet at Sephora in Aventura. I love my picture intensive blog. Haha. Here we are at Ali’s house just finished getting ready! Here I am waiting in line! I’m so excited, can you tell? Still waiting…all smiles tho. It didn’t feel like a long wait because we were both so excited. We probably said omg more than we have ever said omg in our entire lives. But ii just noticed by looking at the picture something weird. Why does it look like I only applied makeup to one of my eyes? There she is guys! Can you spot her? She’s the one in the pink dress. She came outside to come out to say whats up. Look at everyone going crazy with their iPhones haha! I’m finally with her! She is signing my new glamour eyes palette! So every time I use it I will magically apply it perfectly. Haha! Just kidding. But still isn’t that awesome?!!? She has such a warm smile. I think because her lips curl up at the end. She’s so beautiful guys. i still can’t believe I met her. I just wish I could have thanked her and complimented her more. 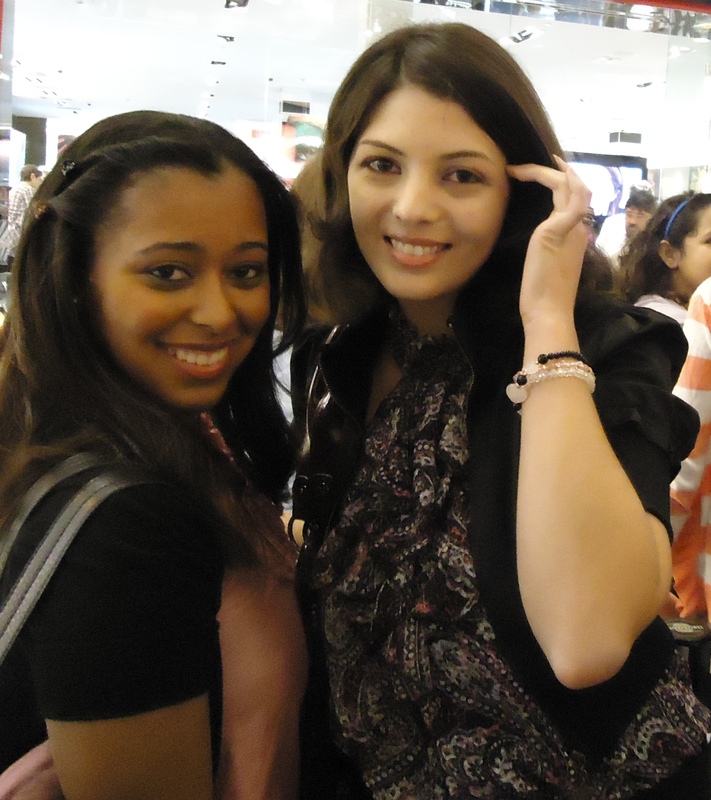 She complimented my make up! I was like OMG Michelle complimented my makeup!!!!! I think that is the best compliment I’ve ever gotten. You see! She is super sweet! Her hair, her dress, her shoes were just perfect. She’s perfect. It just reminds me of the gag from tumbler “Nobody’s Per-” and then you see her and you just have to shut your mouth cause she really is! I made her sign my mirror. She was hesitant cause she said it was so pretty. I told her I was going to give it to Ali because Ali didn’t buy the pallet so that she’ll have something to sign. Anyways, Ali’s room is all Hot pink so it would look perfect in there. And now she can have her own makeup mirror with Michelle’s signature how cool is that?!?!! I just want to say she is the sweetest person ever and she is even more gorgeous in person if that is even possible. She glows like an angel. Thats my mom, me, Michelle, and Ali! We all look so nice and happy! I had such a good time. I felt so special getting to meet her! Thanks Michelle for making this night wonderful from me and all your fans. 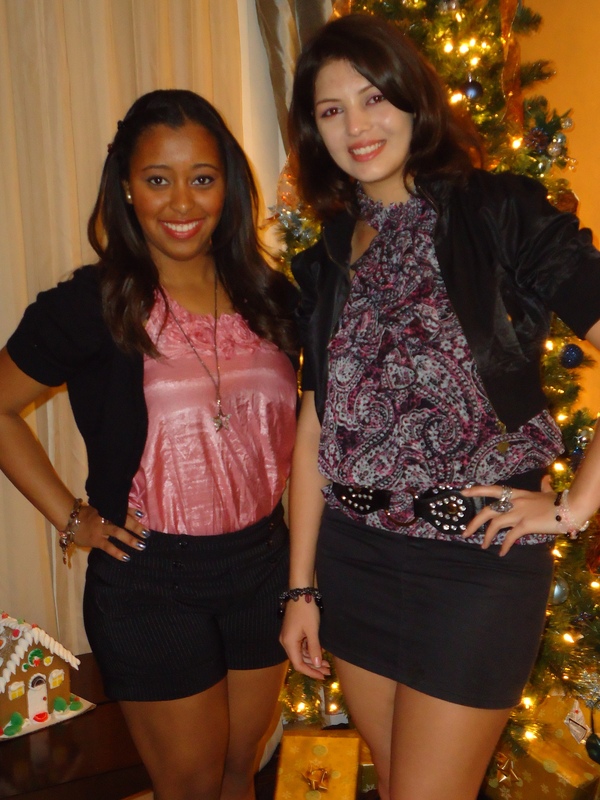 -AleI Met Michelle Phan! – YouTube.